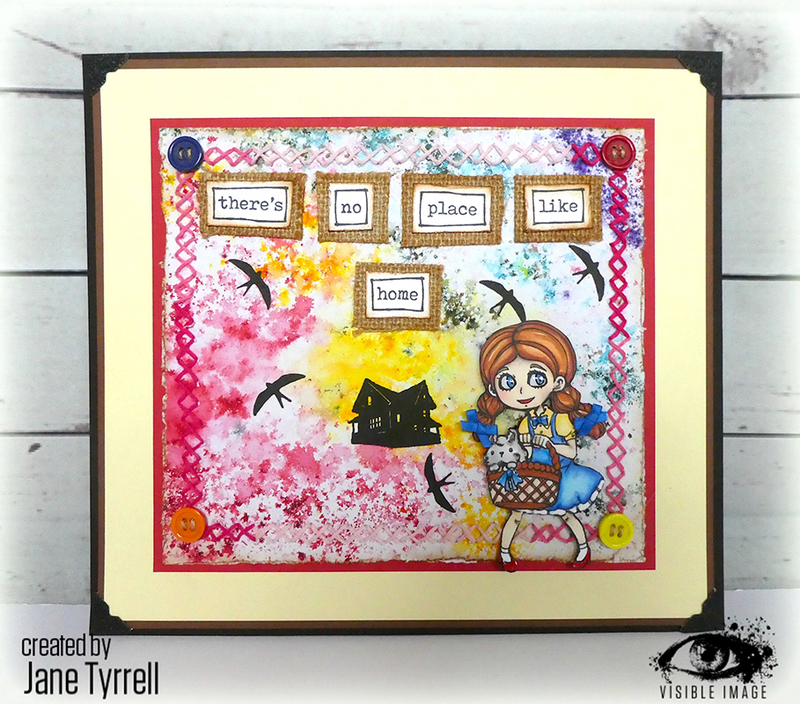 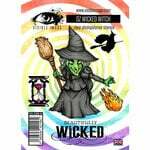 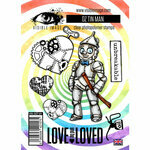 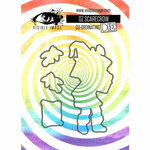 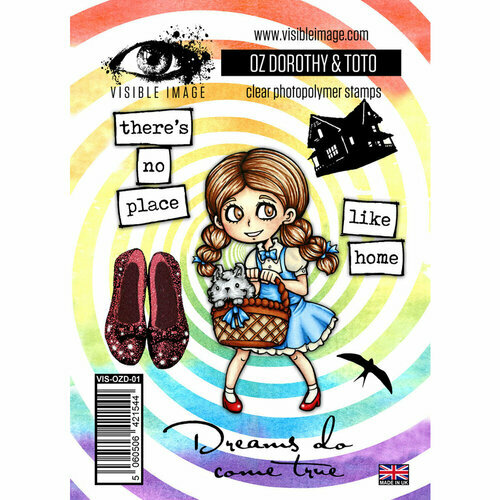 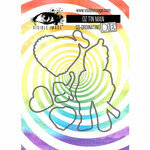 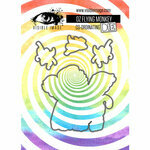 There's no place like home when the Dorothy and Toto Clear Photopolymer Stamps from Visible Image are there! 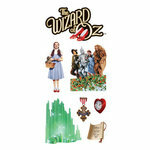 The package includes 7 stamps from the Wizard of Oz Collection in the shapes of "dreams do come true," red slippers, Dorothy and a house. 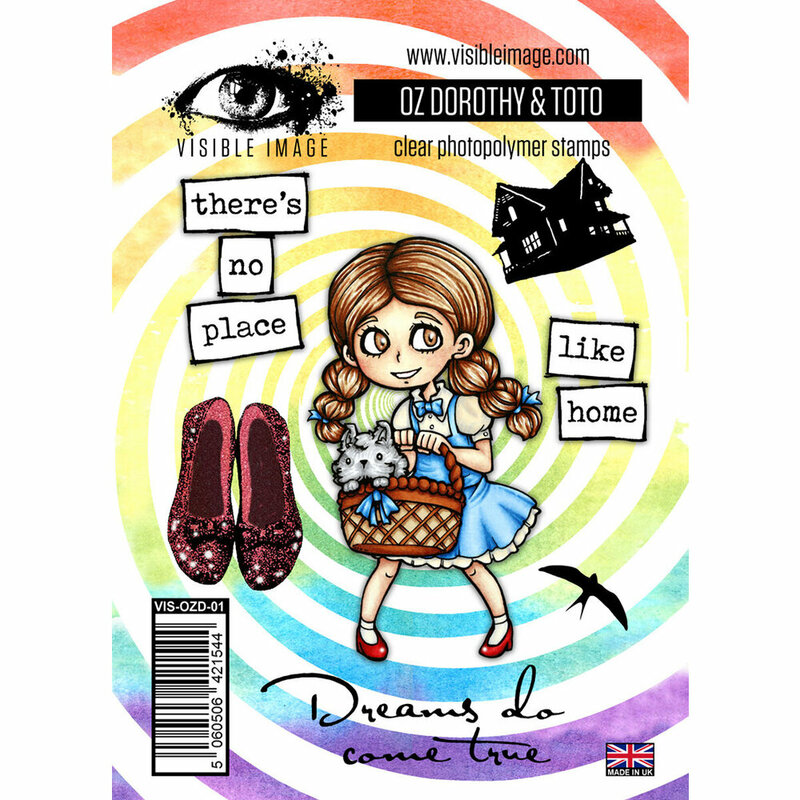 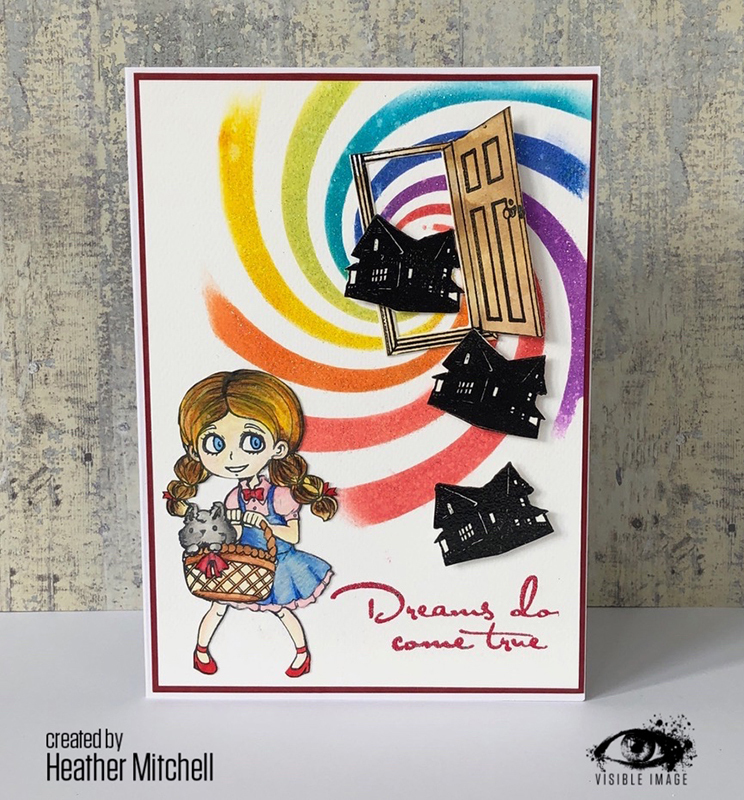 Use the stamps with an acrylic block, inks of your choice and the coordinating Dorothy and Toto thin metal dies (all sold separately).